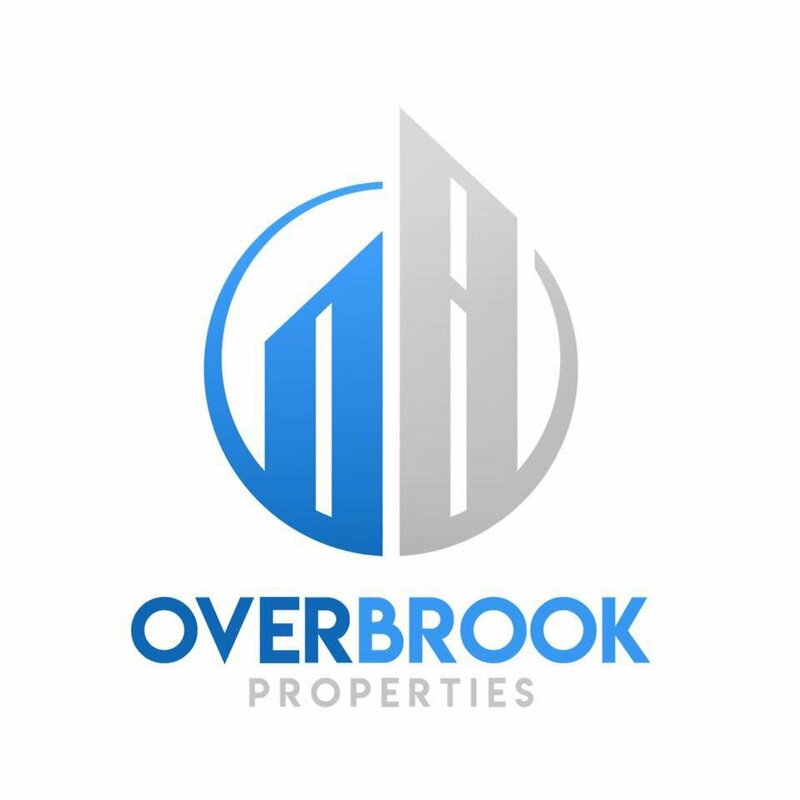 We’re seasoned investors in Omaha real estate, and we’re looking to buy several houses each month in the Omaha NE area. Every month we get calls from those who have inherited a house and are looking to sell the house… so the info below are some tips to help you navigate the process. If you don’t want to deal with making repairs, updating kitchens, improving landscaping and overall cleanup, don’t worry. We buy Omaha houses for cash, as-is. In certain situations we may be able to help you structure a lease-option agreement that allows you to rent and sell at the same time – capturing the best of both worlds. These kinds of deals can be complicated, but our Omaha investment experience can help you win. We’ll help you determine prices for any property near Omaha – if you sold it today without doing any work, the highest price the market will bear, and the projected value of keeping it as a rental (along with the costs).